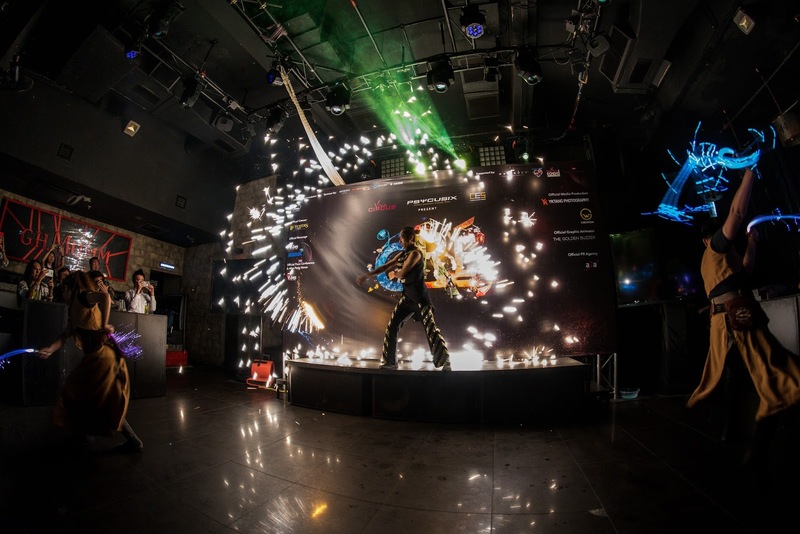 Do you like to watch performing arts? 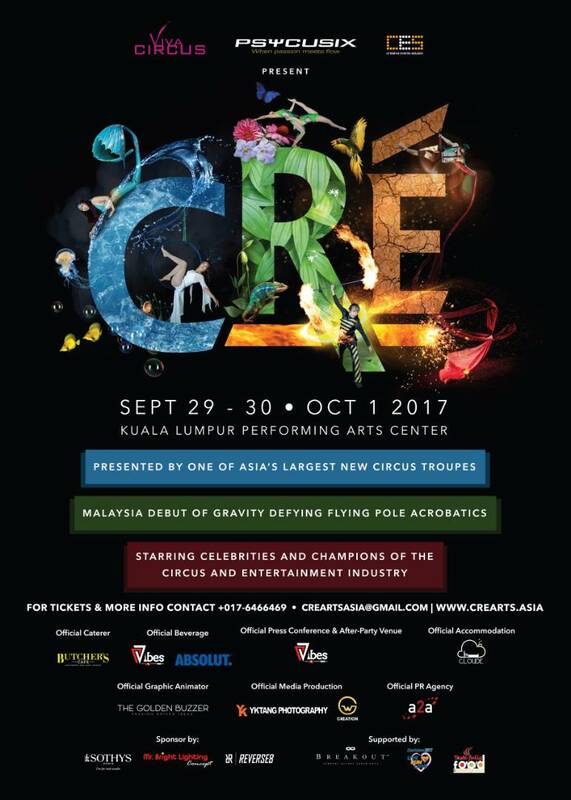 Come to Kuala Lumpur Performing Arts Centre (KLPAC) as Cré Arts Asia, Southeast Asia’s largest modern circus troupe, will be performing for the first time in Malaysia from 29 September to 1 October 2017. 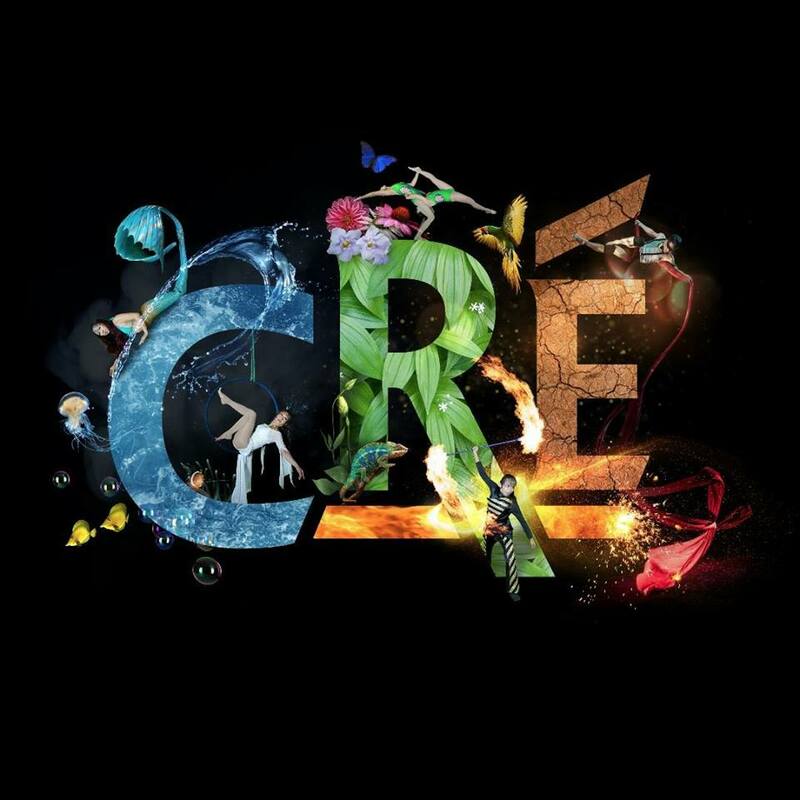 As its namesake suggest, Cré is primarily themed to showcase the beauty of Mother Earth, interpreting the natural elements of air, water, earth and fire through the use of the human body as a medium. 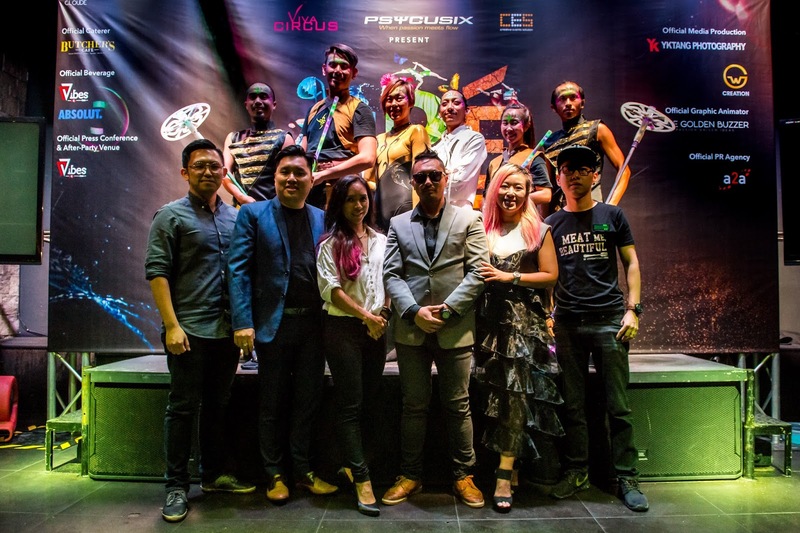 Throughout the course of the show, the audience can look forward to breathtaking aerial acrobatics, contortions, mesmerising dance performances and much more. 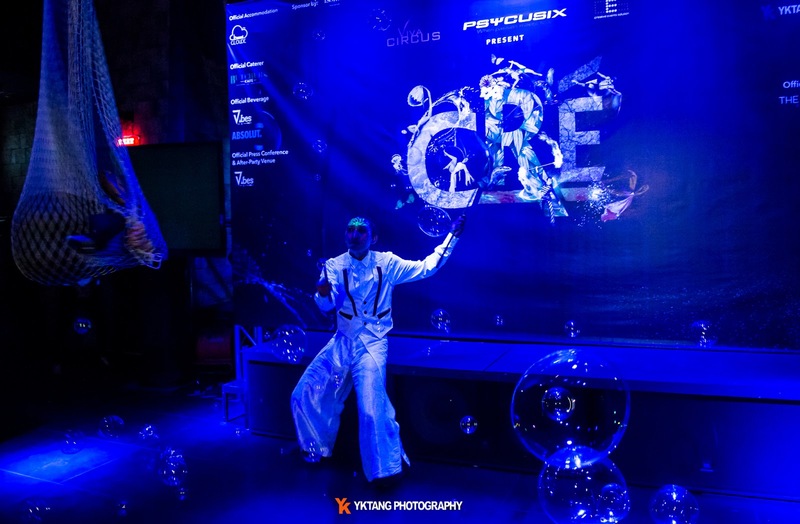 “The experience and expertise of Viva Circus and Psycusix in putting up a quality performance that come with both the thrills and the depth in story-telling is also second to none. 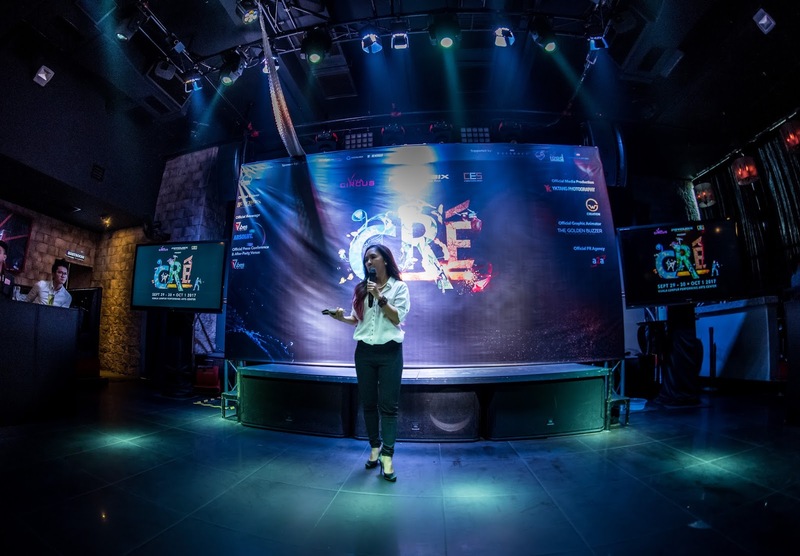 With both physical arts powerhouses coming together, Cré is indeed a must-not-miss experience that is suitable for all. 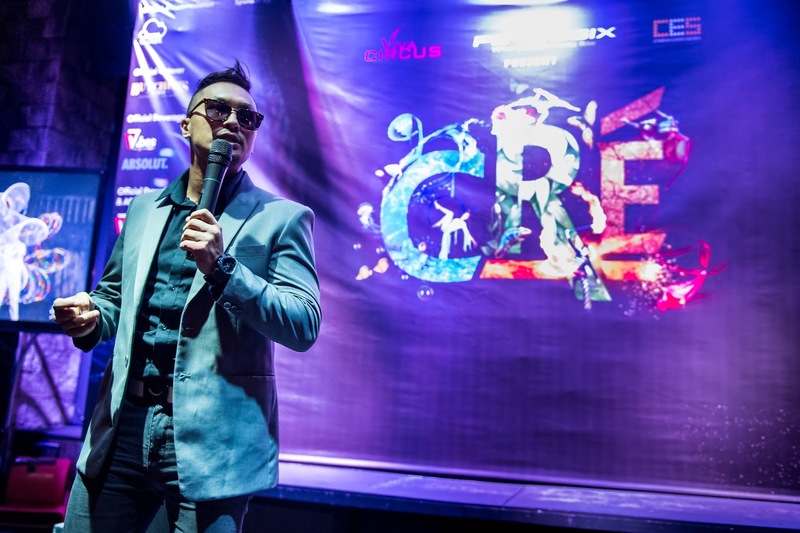 Families, especially those with young kids, will find the show highly entertaining and meaningful,” he added. 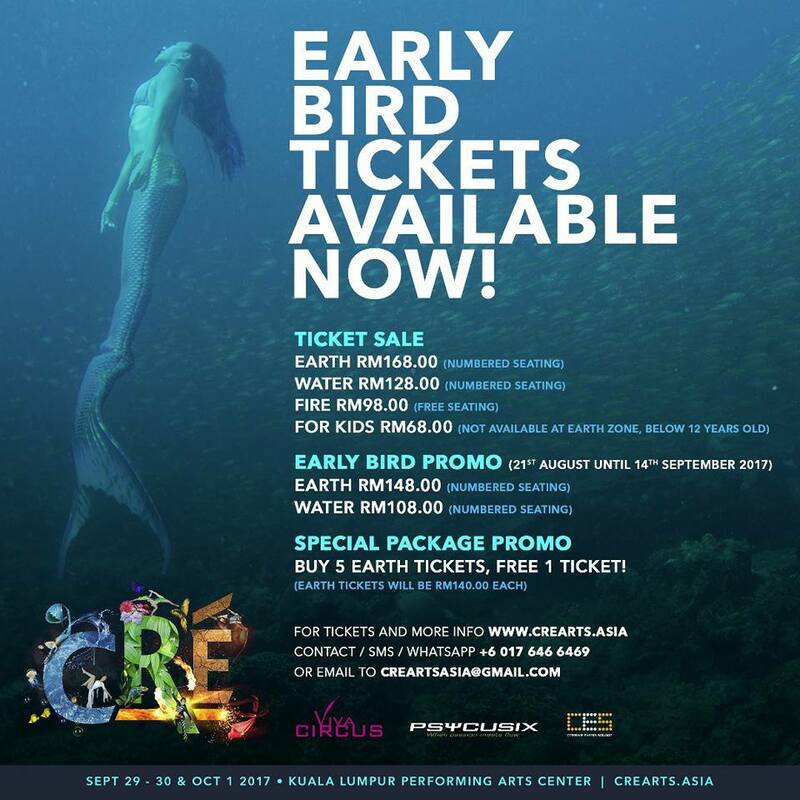 Tickets for Cré are available for RM 98 (Fire), RM 128 (Water) and RM 168 (Earth). 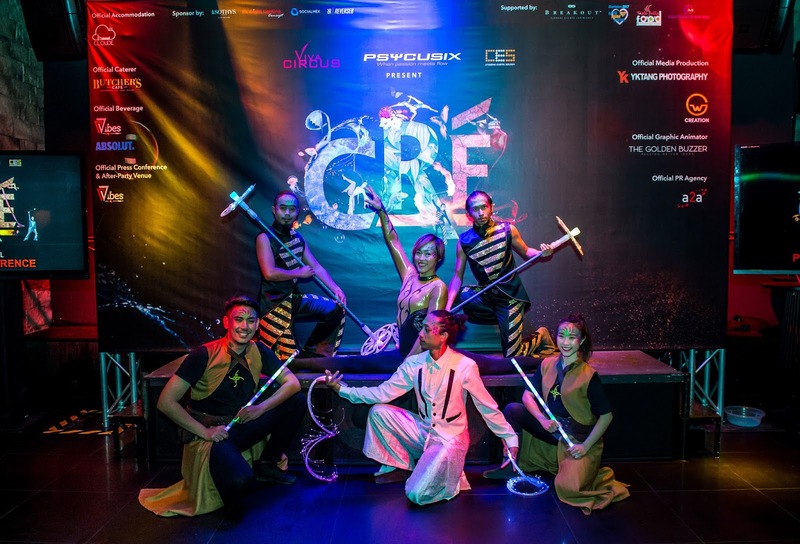 Tickets for kids below 12 years of age are available for RM 68 (Water & Earth Only). 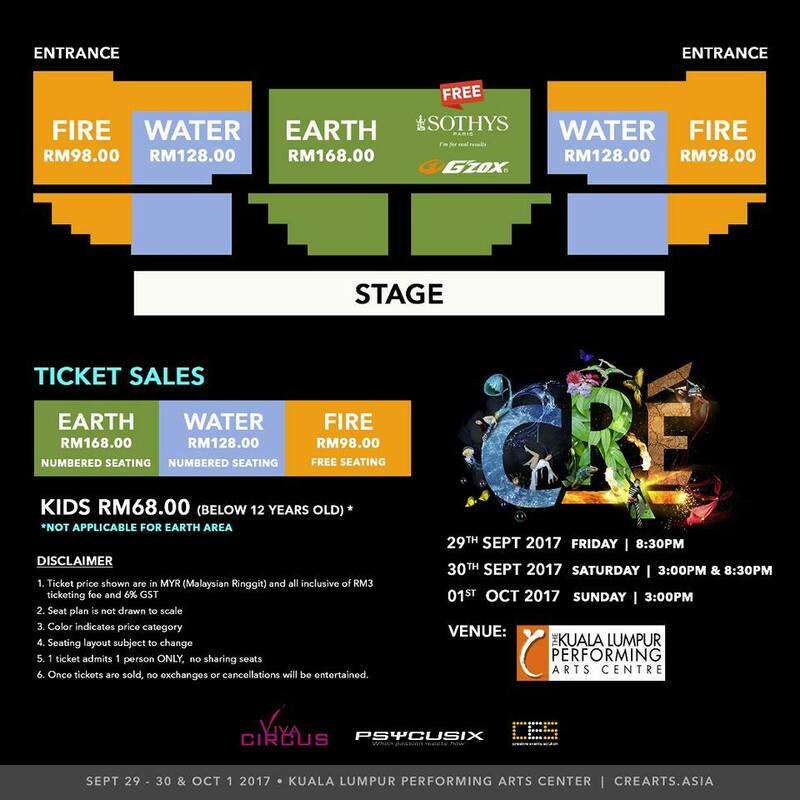 Fire seats are free-seating while Water & Earth seats are numbered. 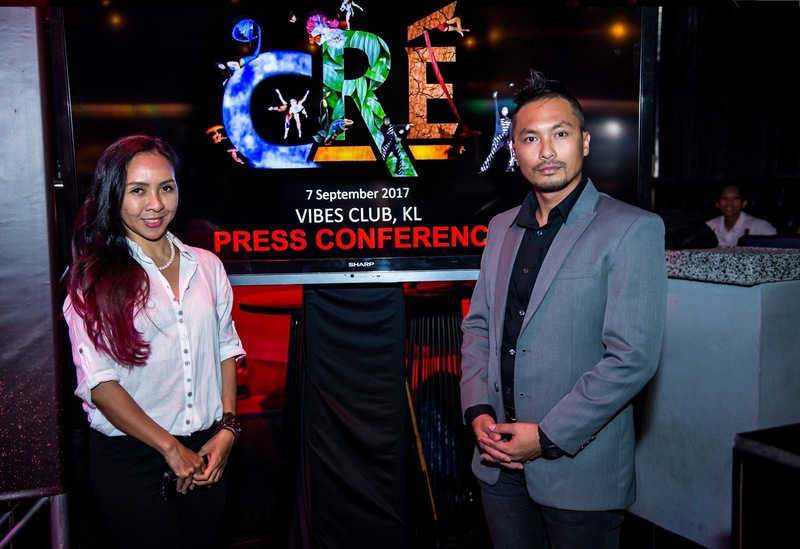 Those who purchase their tickets early, from now until 14 September 2017, can enjoy the Early Bird Promo for only RM 108 (Water) and RM 148 (Earth).